Two companies in Montgomery County were awarded a total of $406,500 in grant money by The Port of Virginia Economic and Infrastructure Development Grant Program, which is made to facilitate the growth of the port by putting investment into maritime related business. Hubbell Lighting, Christiansburg, was awarded $315,000 and Wolverine Advanced Materials, Blacksburg, $91,500. The grant is available from 2014-2020 with a maximum for each grant at $500,000 each year, to an annual total of up to $5 million. Hubbell Lighting, Inc. is one of the largest lighting manufacturers in North America and services commercial, residential, and industrial markets all over the world. 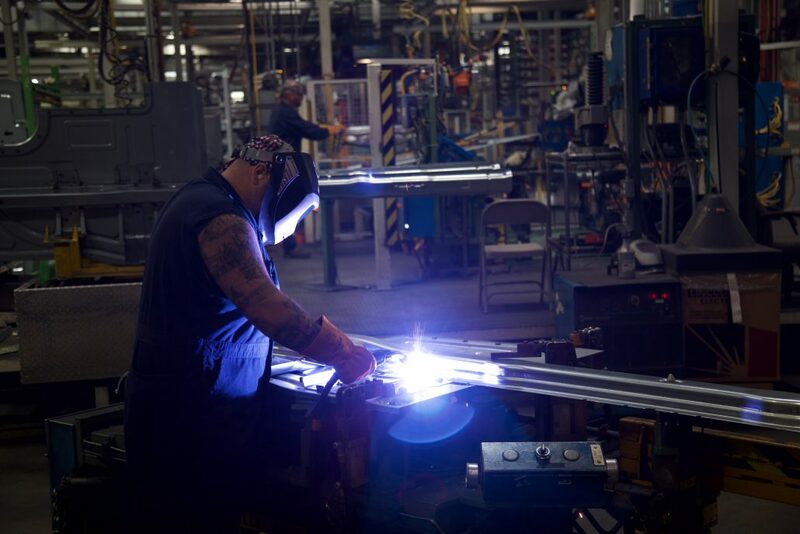 Hubbell invested an additional $6.015 million dollars and created 100 new jobs in the New River Valley in 2015 and is consistently a world leader in lighting innovation. Wolverine uses the Port of Virginia to export their high-performance materials used in automotive and industrial noise reduction to key markets in China and India. In 2014, Wolverine invested $10.625 million and created 93 new jobs to expand its materials manufacturing operation. This grant program is an excellent opportunity for business in our area and helps exporting businesses continue to invest in our region. For more information about the Port of Virginia’s grant, visit the ED + Infrastructure Grant Program page.